THE SKY I SCRAPE: ... And the Winner Is! 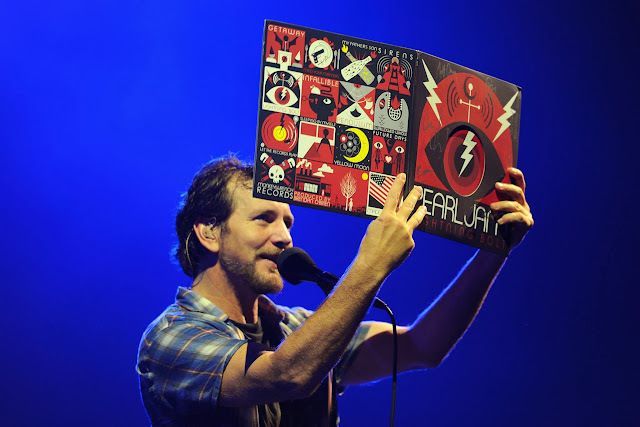 Pearl Jam brought home a Grammy today for best album packaging on Lightning Bolt. Congratulations to Jeff Ament, Don Pendleton, Joe Spix, Jerome Turner, and the band!